Google appears to have quietly discontinued its original Pixel and Pixel XL smartphones. As originally reported by Ars Technica and Gizmodo, the phone has now disappeared from both Google's online storefront and the Project Fi website. The company has since confirmed to Gizmodo that the devices will no longer be made available to purchase directly from the company. A cursory browse suggests that the company's Australian storefront will also no longer be selling the first-gen Pixel handsets. It's now listed as "No Longer Available". However, PC World has reached out to Google for final confirmation on this point. The move comes just six months before the expiration of Google's promise to provide owners of the device with major software updates until October 2018. Security updates for the phone will continue to be rolled out until October 2019. 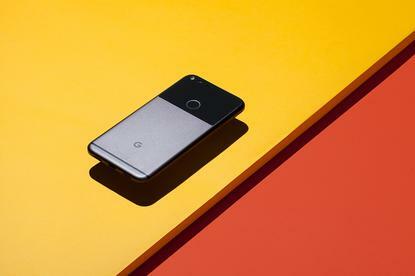 The original Pixel and Pixel XL launched in October 2016 and were succeeded by the Pixel 2 and Pixel 2 XL in 2017. Those looking to pick up a Pixel or Pixel XL in the future will still be able to do so through third-party resellers and platforms like eBay. JB Hi-Fi and Kogan also do seem to still have the device in stock. At least, for now.